The third session of the National Assembly is scheduled to take place from May 22 to June 21, the NA Standing Committee announced on May 17. During the session, one Deputy Prime Minister will be questioned by the NA on behalf of the Government. Prime Minister Nguyen Xuan Phuc might also attend and answer queries. 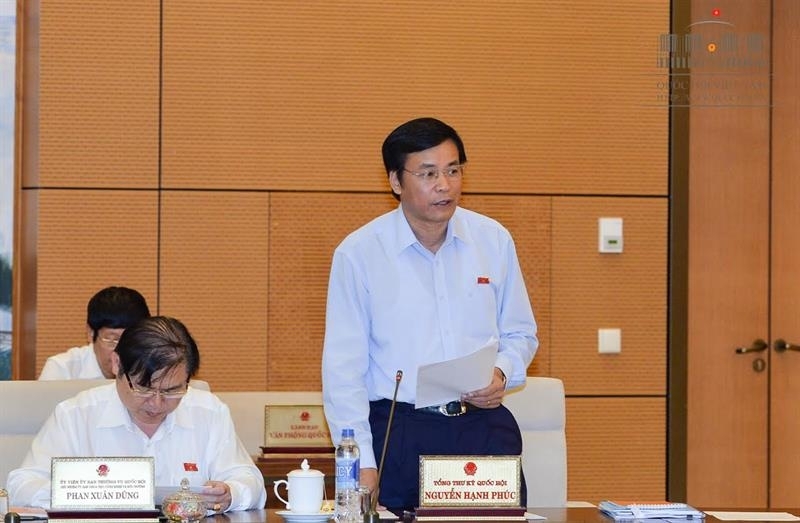 According to Chairman of the NA Office Nguyen Hanh Phuc, preparations for the event are basically completed. At the working session on May 16, members of the NA Standing Committee also debated a draft resolution on the settlement of bad debts of credit organisations.